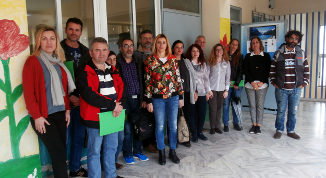 As the consortium is preparing for the start of GAIA trials in Greek schools, a meeting was held in Patras with teachers from the 5 schools in the area participating in the project, together with the Directors of Environmental Education in Primary and Secondary Schools in Patras, Mrs Pinelopi Sakoveli and Mrs Ioanna Papaioannou. 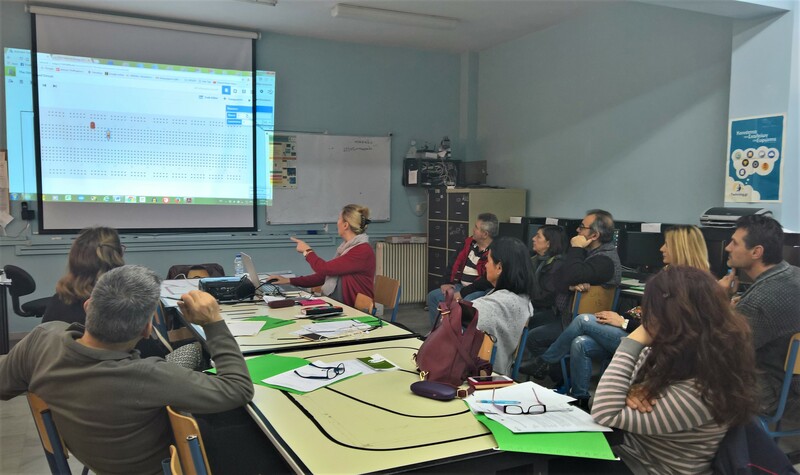 The purpose of the meeting was to inform the participants regarding the GAIA applications prototypes and current plans to launch GAIA educational activities in classes in the coming weeks. 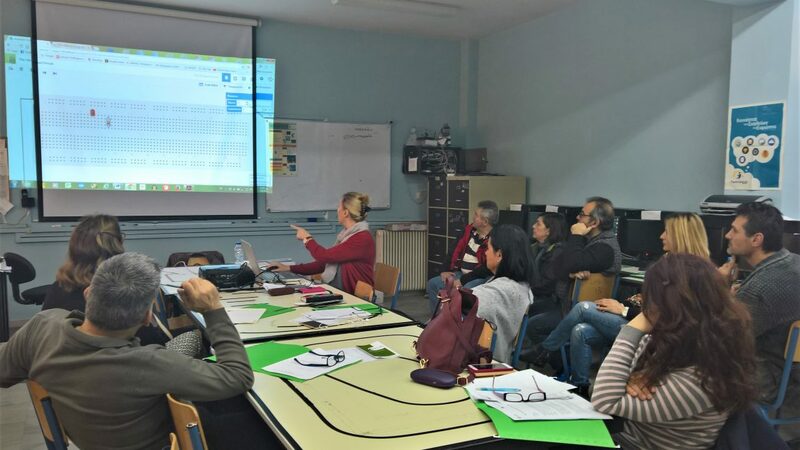 The meeting has provided the consortium with an initial feedback on certain aspects of the educational activities, regarding which a draft time schedule will be compiled the next few days. The changing of lights in Söderhamn continues!